"May sings, with a heavy-hearted quietness, as the somewhat more lurid set-pieces play out alongside. 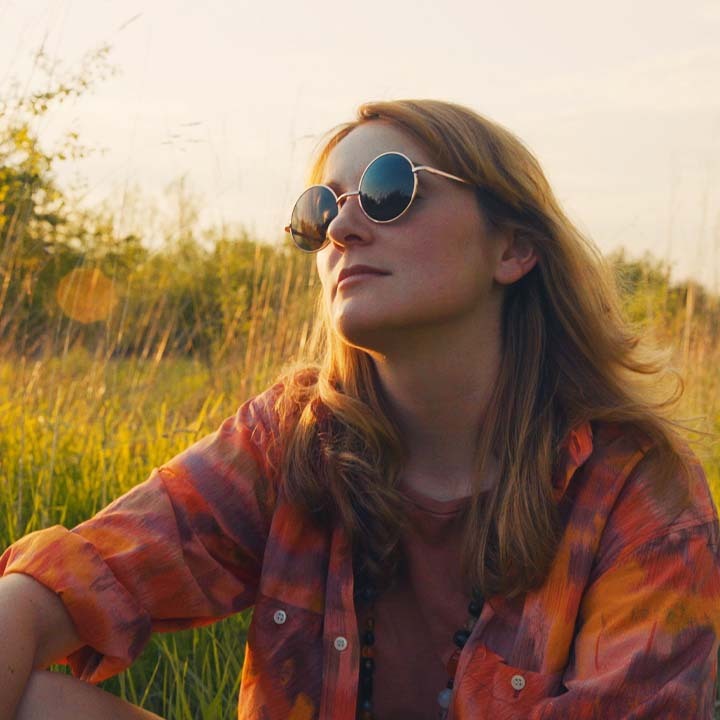 It makes for a striking balance…captivating throughout"
Sara May is the creative force behind Canadian indie band Falcon Jane. She’s a vegan virgo from rural Ontario and one of those special souls that finds peace and truth through making music. She’s one of a kind. 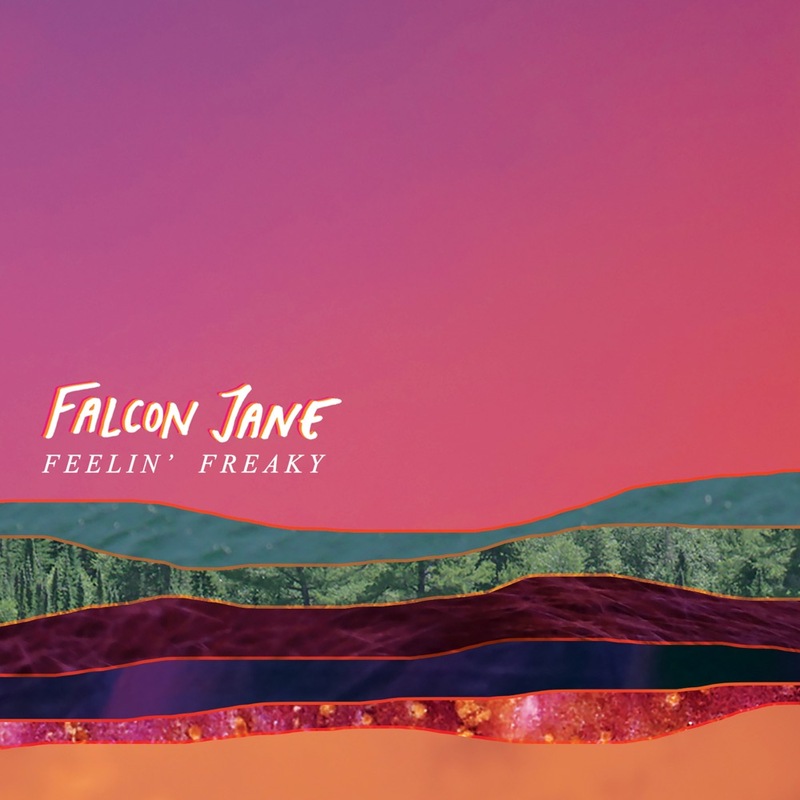 Falcon Jane’s songs are beautifully balanced: honest yet subtle lyrics, straightforward yet ethereal production, and deeply emotional yet bright, fun songwriting. They’re founders of “plez rock”, a music genre based on pleasantness and feeling good. It’s cute, and maybe a bit cheeky, but it’s dead on. Falcon Jane’s songs convey depth and lightness in equal measure, and they’re a joy to listen to. In short, it’s absolutely pleasant rock. Over the last several years, especially since releasing their 2015 album Alive n Well, Falcon Jane have toured Eastern Canada and played in Toronto’s legendary venues countless times. Their third full-length album, Feelin’ Freaky, is out now on Darling Recordings. "The fuzzy, dreamy instrumentals are painstaking in their subtly, allowing vocalist May to steal the show. Her whispered croon isn't demanding of your attention, rather she chooses careful, quiet precision for her process, making for a track that nestles its way into your heart." "The self-coined plez-rockers, fronted by Sara May, have been making some noise in and around Toronto and seem poised to break out"